Located in the center of Colombia, the Andes region is famous for the country’s capital, Bogotá, and other cities such as Medellín. It also features unbeatable natural beauty, including enormous mountains and shimmering lakes. Many of the region’s cities have pretty old towns; for example, Medellín’s Old Quarter, where you’ll find pieces from the famous Colombian sculptor, Fernando Botero Angulo, in the central Plaza Botero and the Museo de Antioquia. If you’re in Bogotá, take a stroll around La Candelaria, full of Spanish colonial era buildings, and important landmarks, such as the mayor’s office, and the Palace of Justice. 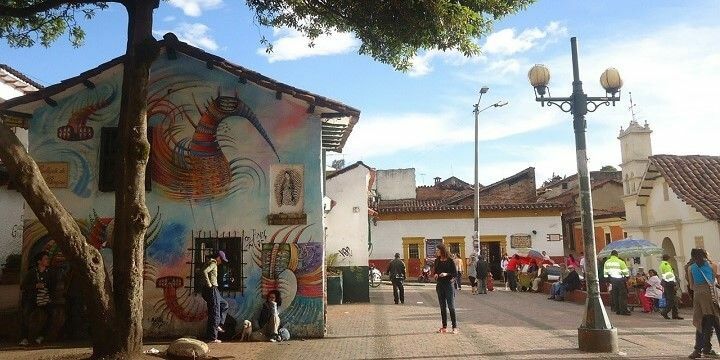 Take a walk around La Candelaria. Meanwhile, Cali’s old town, Barrio San Antonio, features trendy cafés and bars, while Pasto’s Old Town includes spectacular religious sites, such as the Pasto Cathedral and San Felipe Church. While most of the region’s cities have their own botanical gardens, Bogotá’s are the most diverse, with over 130,000 plant species. The city is also home to the four-square-kilometer Simon Bolivar Central Park, home to a shimmering lake, event spaces, intricate architecture, and a swimming pool. Simon Bolivar Central Park features intricate architecture. In the northern city of Bucaramanga, meanwhile, you’ll find the Valenzuela Botanical Gardens. Stretching over 75,000 square meters, these gardens feature a beautiful lake, walking trails, and 3,500 plant species. Don’t leave the region without visiting its incredible mountains and volcanoes, which are perfect for avid hikers. If you’re staying in Manizales, take a day trip to Los Nevados National Park, home to snow-capped mountains, a beautiful lake, and peaceful natural hot springs. Los Nevados National Park is a great day trip from Manizales. Further south, you’ll find Coconuco Thermal Baths and Purace National Park, both of which are close to the city of Popayán. The former features two natural pools, ranging from almost boiling to lukewarm, while the national park is home to the 4,646-meter-high Purace volcano, which offers challenging hiking routes. The region is also home to several stunning lakes, such as the Lake of Guatavita. 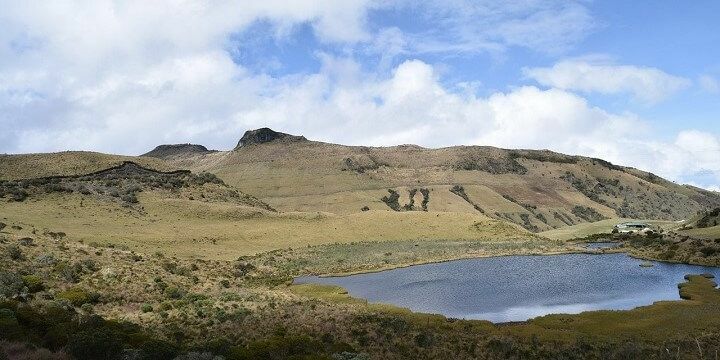 Located just a short drive from Bogotá, this lake is well-worth a visit if you’ve been to the city’s Gold Museum, as many of the golden artefacts were found around the lake’s shores. Travel further south to find La Cocha Lake, where you can take a boat tour to La Corota island — Colombia’s smallest protected area — before trying fresh trout in a lakeside restaurant. With its high altitude, cool climate, and rich soils, the Andes’ coffee region produces some of the best beans in the world. 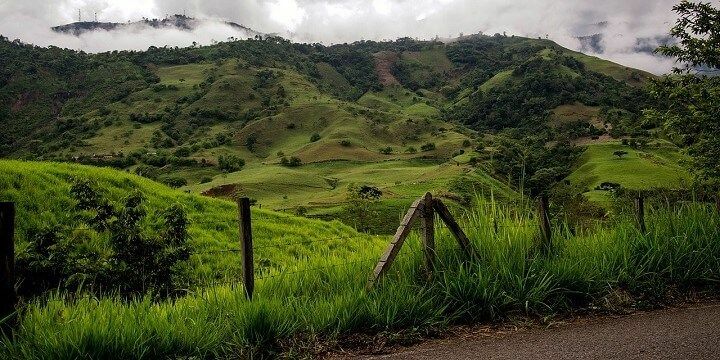 Be sure to take a day trip from Bogotá to the nearby mountains to see farmland and sample coffee. If you’re staying in Manizales, check out the nearby Hacienda Venecia coffee farm, where you can stay overnight to get a truly authentic experience. The Andes’ coffee region produces some of the best coffee beans in the world. You don’t need to travel deep into the mountainous regions to get spectacular city views. 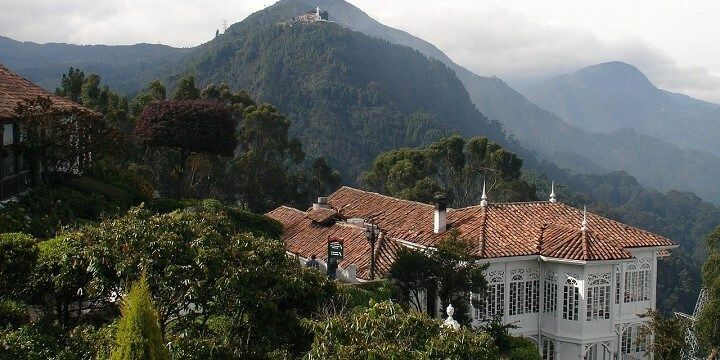 Why not take a funicular up to Bogotá’s Cerro Monserrate? This 3,152-meter-high mountain towers above the city, offering spectacular views of its skyline. Cerro Monserrate offers great views. Further south, you’ll find the Hill of the Crystals in Los Andes. At its peak lies the 26-meter-tall Cristo Rey, Colombia’s version of Brazil’s Christ the Redeemer, from where you’ll get great views of the town. Alternatively, travel two hours from Medellín to find the El Peñol rock formation. The steep, 600-step climb is worth it for the beautiful views of lakes and hills below. Colombia is famous for salsa dancing, and most of its cities have lively salsa bars. 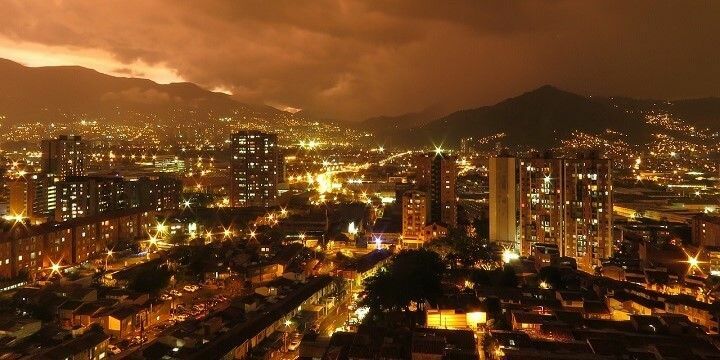 Many are located in Medellín’s El Polado neighborhood, or in Cali, where you’ll find the famous Zaperoco Salsa Bar. Bogotá’s Zona Rosa district, the city’s LGBT hub, also offers great nightlife venues, including popular gay bars. Many of the Andes’ cities also have their own carnivals and festivals. Head to Manizales in January to see the Feria de Manizales, when the city comes alive with parties and craft shows. Pasto’s Blacks and Whites Carnival takes place in the same month, when locals wear black and white makeup on consecutive days to highlight the city’s racial diversity. If you don’t manage to visit in January, stroll around the city’s Carnival Museum to learn more about the cultural celebration. 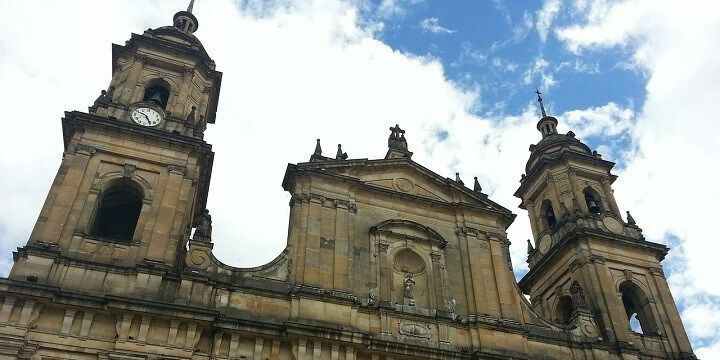 If NextStop24 helped you to choose your next travel destination, we'd be very grateful if you’d search for your accommodation and things to do in Colombia through these links. They're affiliate links, which means that we will receive a small commission for every booking made through them. There are no extra costs for you; you'll simply be helping to keep NextStop24 running. Thanks!